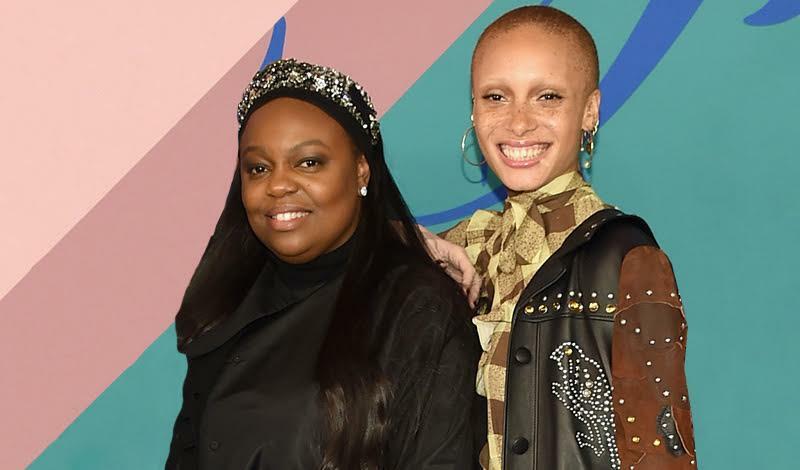 Edward Enninful tapped the mod to serve as a contributing editor, while McGrath has been named beauty editor-at-large. If he’s looking for a new mod, he went to Miami at the parfait time. Her first venture into the music world, “I Feel Everything,” is featured on the soundtrack from her new sci-fi flick Valerian. The couple celebrated their birthdays, which are just three days apart, at a Miami bash over the weekend.